124.99 GBP In stock, ready to dispatch. The Jabra Pro 930 UC is a professional wireless USB headset with wideband audio for exceptional call clarity, and noise-cancelling mic. Certified for use with all leading Unified Communication platforms and offering plug-and-play set up the Jabra Pro 930 UC is a simple high quality wireless solution for PC. Experience crystal clear conversations in outstanding comfort with DSP technology and never strain to hear or miss a word of what’s being said. 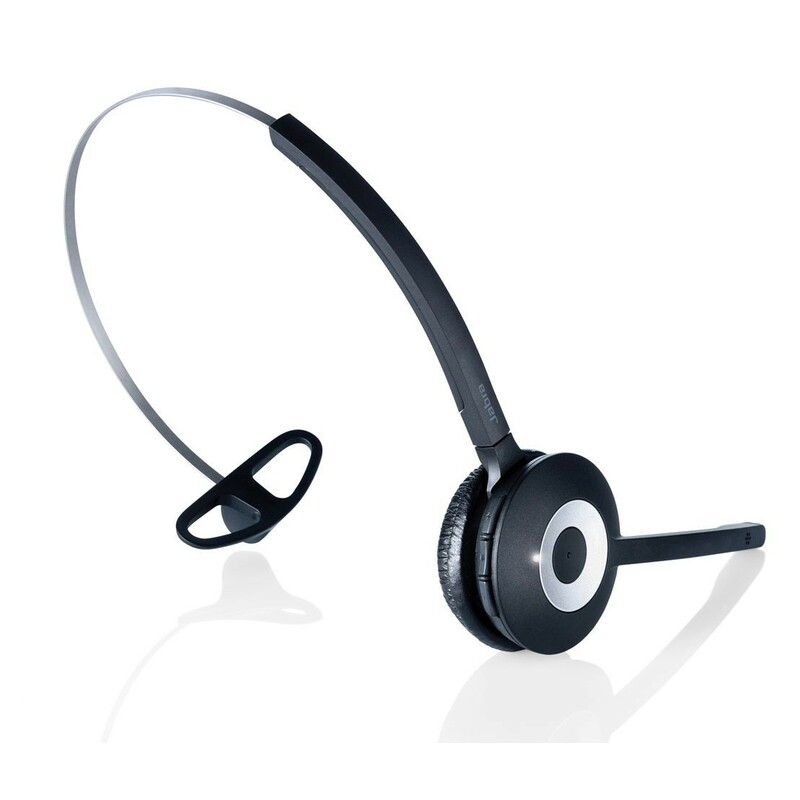 The Jabra Pro 930 also boasts protective features such as SafeTone™ to cut off loud sounds before they can damage your hearing. 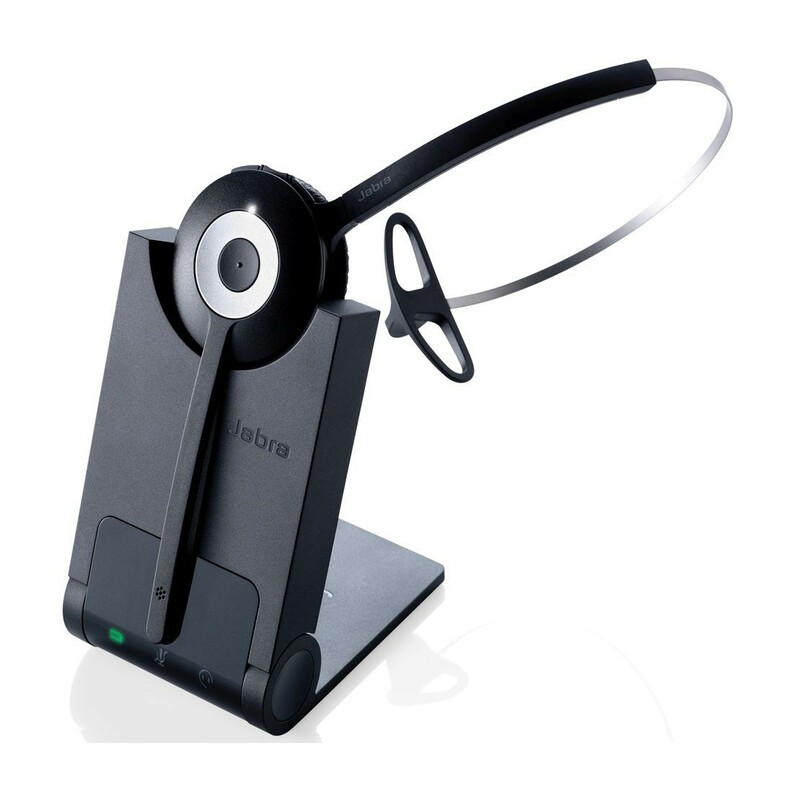 The best-in-class noise cancelling microphone eliminates the background noise of a busy office so that you can be heard clearly. 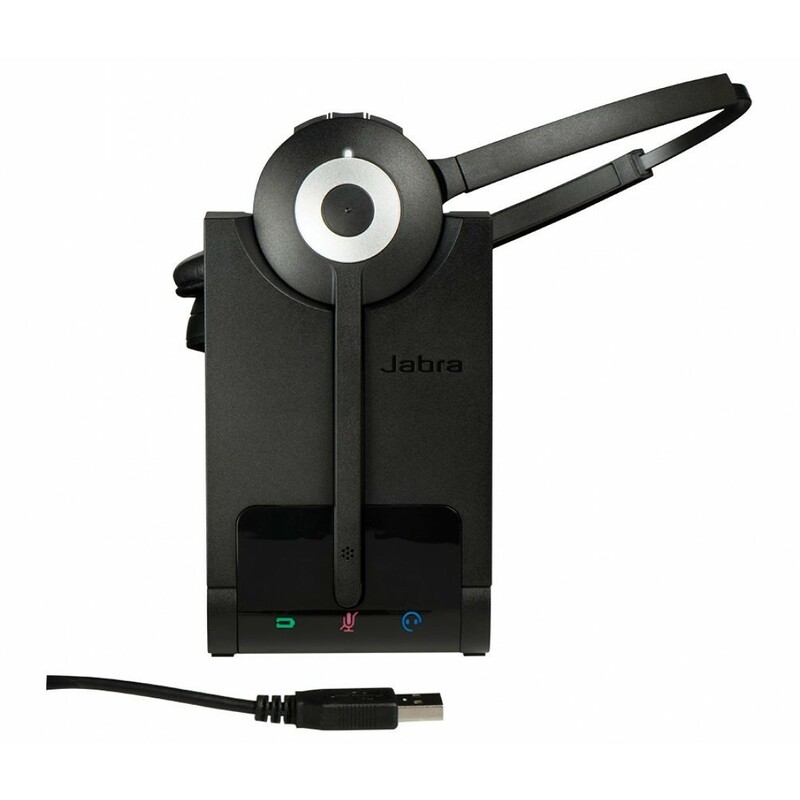 The Jabra Pro 930 has been optimised for use with all leading UC systems, and can be set up in no time with plug and play installation via USB. 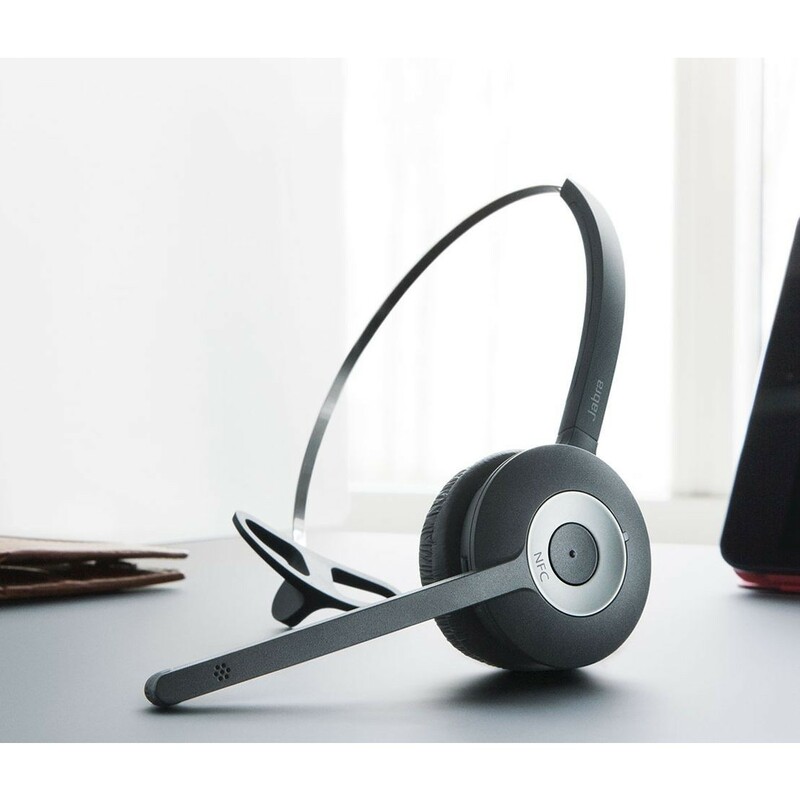 Providing wireless connectivity with your PC softphone up to 100 metres from the headset base, the Jabra Pro 930 gives you the freedom to move away from your desk whilst on a call. 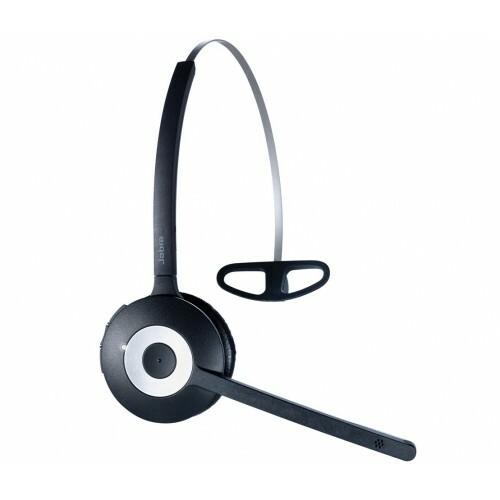 An ideal choice of headset for multi-tasking and improving productivity. This professional wireless headset is the ideal solution for busy offices using UC platforms.